If you like my cake designs and ideas and think that I might be able to create an elegantly decorated cake for your special occasion then please contact me to discuss your requirements. I am based in Nottingham and most of my orders are from around the East Midlands area, but I can take special orders from further afield too. 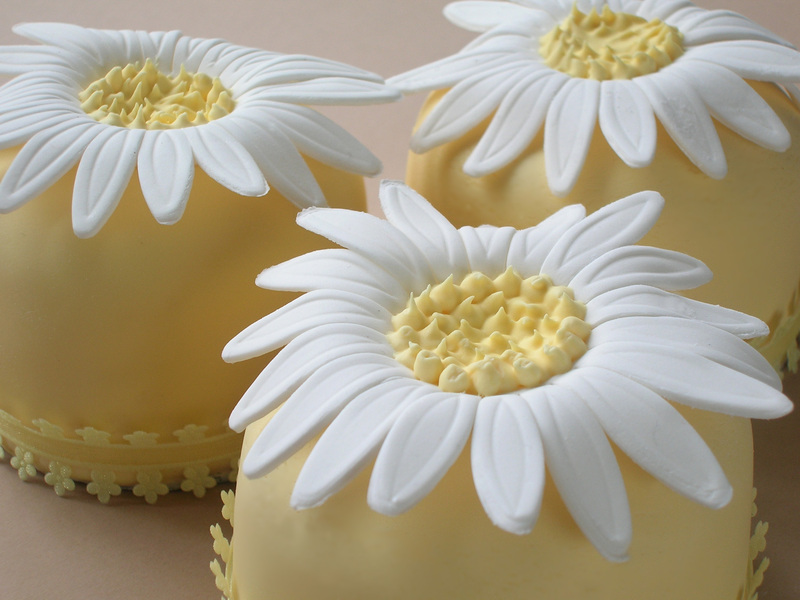 All my cakes are decorated by hand and are made to order. Prices start from £2.50 each for cupcakes, £35 for a sponge celebration cake and from £250 for a 3 tier wedding cake. Delivery and set up at the venue can be arranged at extra cost. Orders being taken now for Summer 2012 weddings.